At today’s #BringItOn event in India, HMD’s CEO Florian Seiche brought up interesting facts about HMD’s performance and plans on the market. 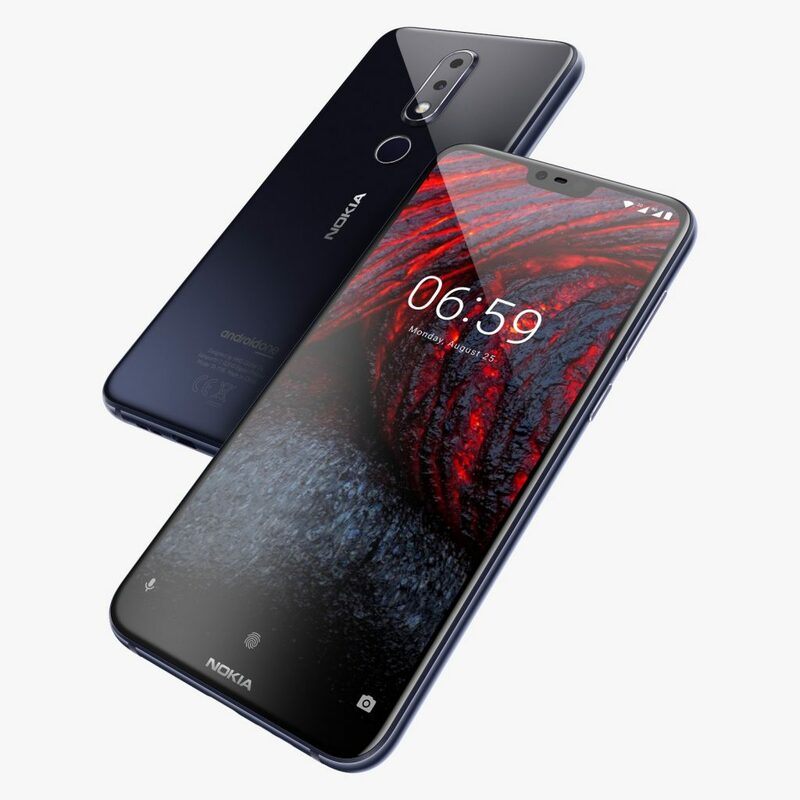 Nokia smartphone brand entered the list of top 10 global smartphone brands by shipments during the last quarter, and is in 25 markets among the top 5 smartphone manufacturers. India is one of HMD’s three biggest market, and thanks to the Nokia Community in Russia we know that the other two markets are Russia and China. With its manufacturing partner FIH Mobile, a part of Foxconn, HMD will approach the Indian market more aggressively and we already saw the first steps with the Nokia 6.1 Plus and 5.1 Plus. To meet the growing demand, HMD’s CEO announced that the production capacity of Nokia smartphones will double this year in India and the company also expects to double in revenue from India. From other facts related to Nokia in India we can mention over 550 distributors with 110.000 locations where Nokia phones are being sold. Nokia Mobile also has over 400 care centers in India. Florian also mentioned on stage that, according to IDC, the Nokia 1 is the No.1 brand device in the sub 5000INR price segment, probably referring to the volume of sales. During today’s event, alongside announcing the Nokia 6.1 Plus and Nokia 5.1 Plus, HMD Global also announced a new camera update that brings a new UI and new features to Nokia phones. Nokia 8, unfortunately, had troubles with the update. Nokia Mobile also announced the time period of Android Pie release for Nokia 7 Plus, and that’s September. Other Nokia phones will follow after, with Android One devices being first in the line.